AMAZING!! 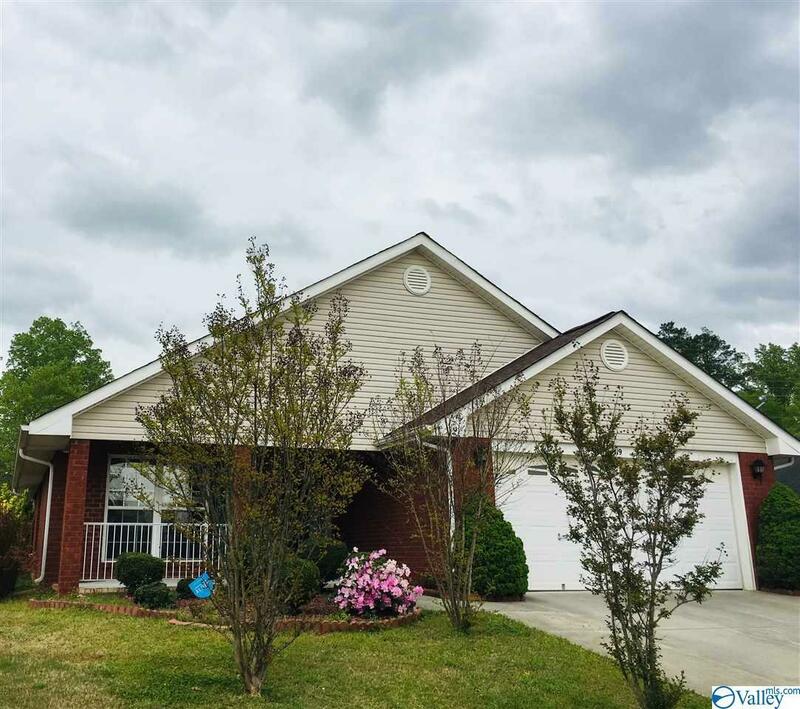 Must see this full brick ranch home in Shadow Springs with FOUR bedrooms and two full bathrooms! Open floor plan with large eat-in kitchen with beautiful cabinetry and breakfast bar overlooking the separate dining area and living room. Living room is spacious with a corner fireplace and space above to hang a Flat Screen TV! Front bedroom could be used as a Study or a bedroom. Large master suite with jetted tub and separate shower. Large Privacy fenced in backyard! Very close to Redstone Arsenal, I-565 and the new Publix Shopping Center! Sold AS-IS and Right of redemption does apply. This property may qualify for Seller Financing (Vendee).